With hurricane season upon us, it's so important to be prepared and not wait until last minute to stock up on supplies. Getting your shopping done early is always your best choice. Stock up! 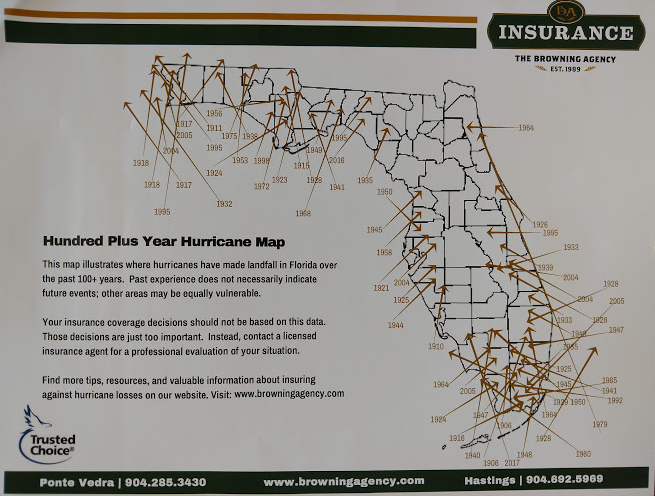 Very interesting to see the Florida landfalls in the past 100 years! Now that Hurricane #Beryl has formed over the Atlantic Ocean the time is NOW to prepare! It's never too early to have your supplies ready!